Former President of the Ghana Football Association (GFA), Kwesi Nyantakyi, who already has a pending case in Ghana against investigative journalist, Anas Aremeyaw Anas, has served notice he will appeal against the lifetime ban imposed on him by FIFA at the Court of Arbitration for Sports. 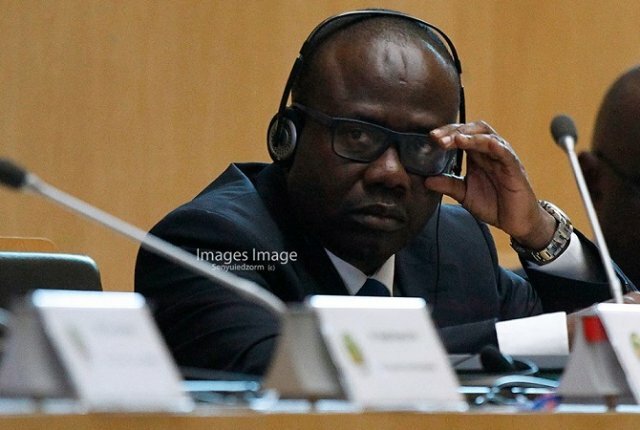 Nyantakyi was banned from all football related activities and fined 500,000 Swiss Francs after being found guilty by the Adjudicatory Chamber of FIFA, as a result of findings from investigative journalist Anas Aremeyaw Anas’ exposé dubbed Number 12. 500,000 Swiss Francs translates to 2,414,276.46 Ghana cedis and 497,490.00 dollars respectively. Although several other football officials the world over have been banned for life and also fined, Mr. Nyantakyi’s fine is quite hefty, at least much higher than what former Fifa Boss, Sepp Blatter paid. But in a statement released on Wednesday, October 31, 2018, Mr. Nyantakyi, who said he was “shocked”, described the verdict from FIFA as “unfair and harsh”, and confirmed he and his lawyers will appeal the decision at CAS as he is bent on clearing his name.